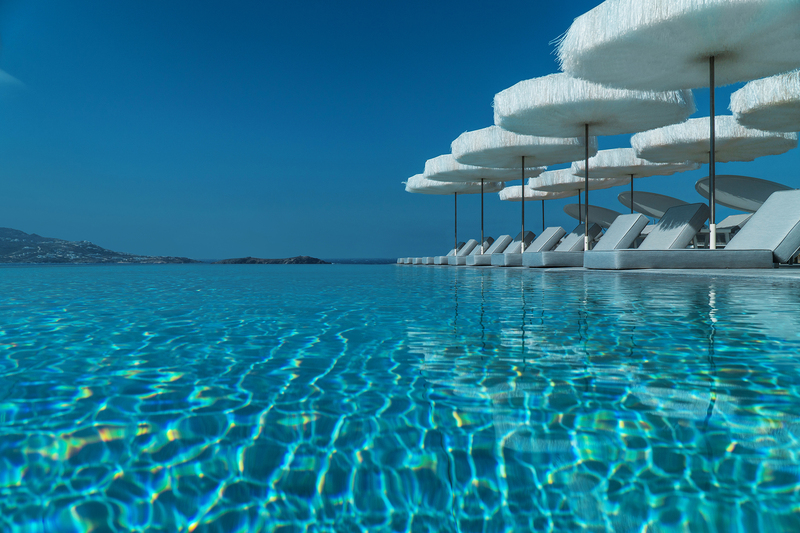 The brand new 5 star Mykonos Riviera in Tourlos Marina bedazzles with its ultra chic nautical-themed style, scintillating sunset views, luxurious accommodation options, and unparalleled services and amenities, including an exquisite Spa, 2 restaurants, and an impressive infinity pool with fiber optic lighting. 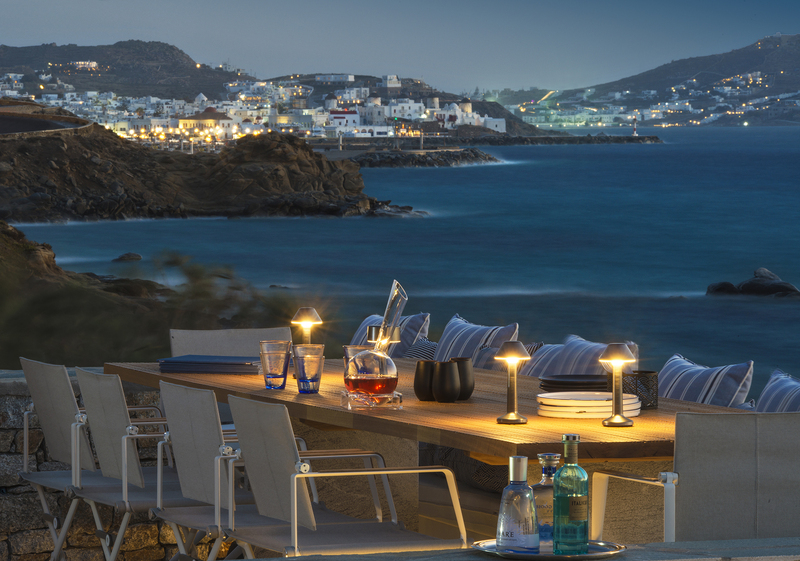 The hotel is amphitheatrically built directly across the marina, merely few minutes away from the beautiful beach of Agios Stefanos, and a lovely short stroll from the scenic, yet stunning Hora, the island’s world-famous capital. 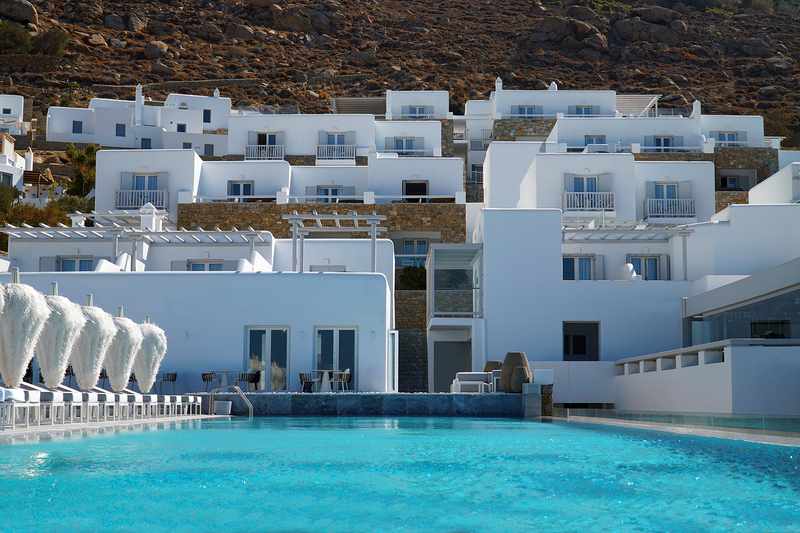 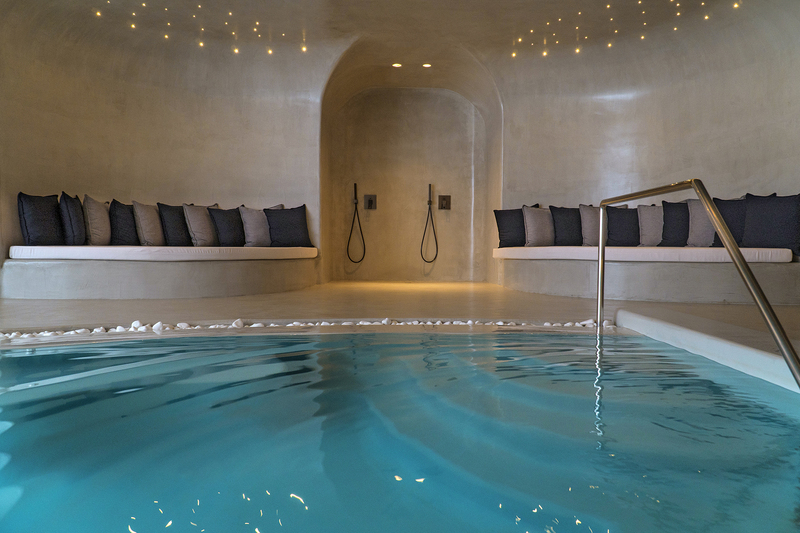 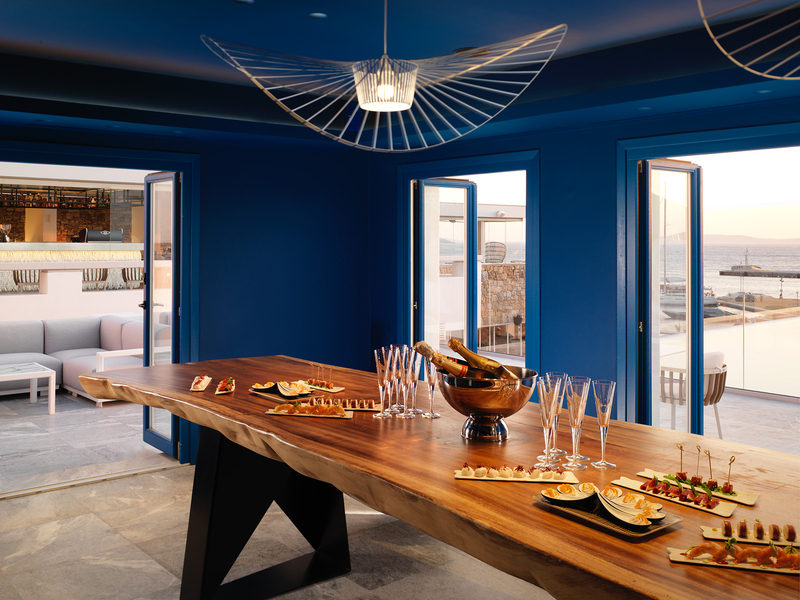 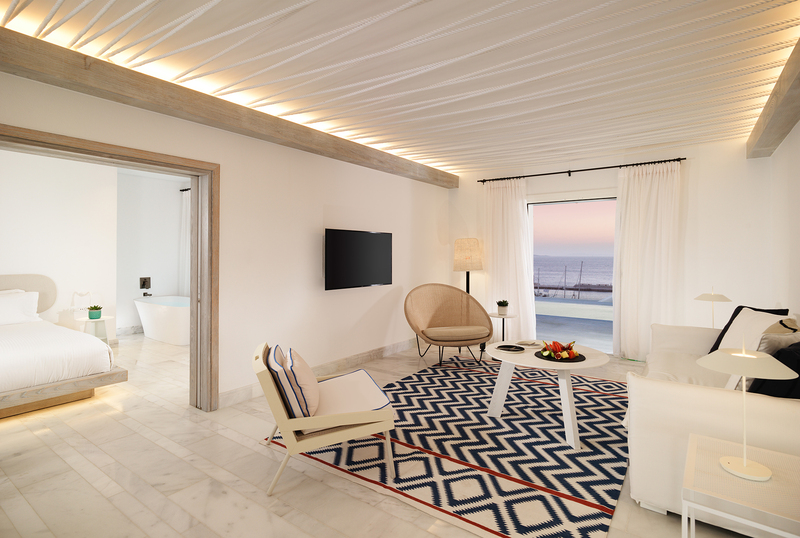 Island chic luxury is indeed reinvented in Mykonos Riviera; the sparkling new addition to the island of the winds.